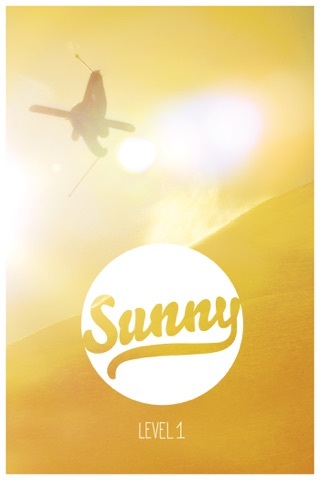 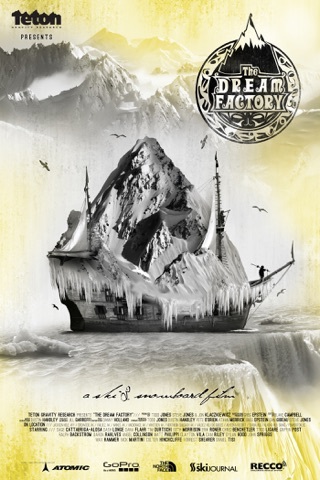 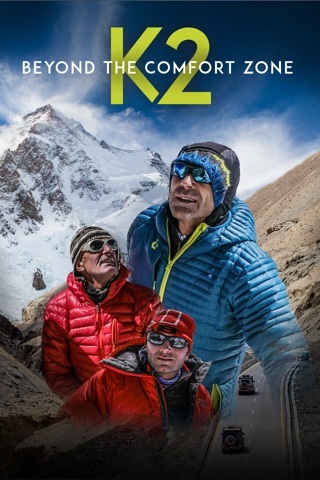 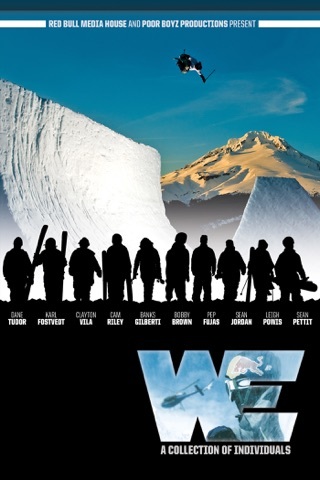 MSP is proud to bring you the most eagerly awaited ski film of the last two decades. 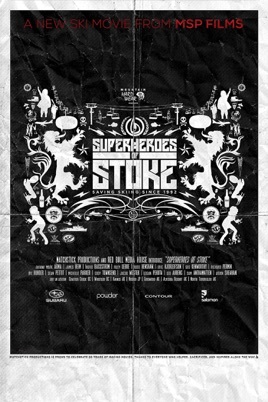 “SUPERHEROES OF STOKE” celebrates MSP’s heritage and 20 years of skiing progression, showcasing icons of the sport and honoring the moments that helped define modern freeskiing. 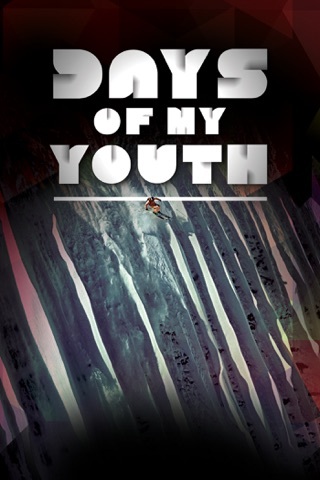 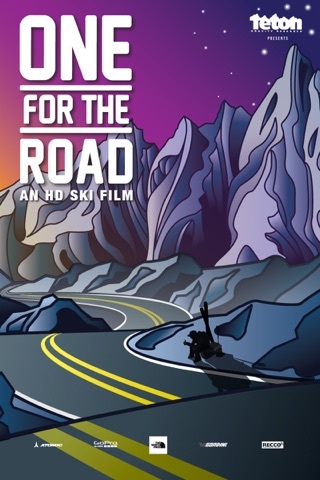 This awe-inspiring new film takes a captivating look at the past, present, and future of freeskiing through comprehensive storytelling and engaging first-person perspectives from those who helped change the game. 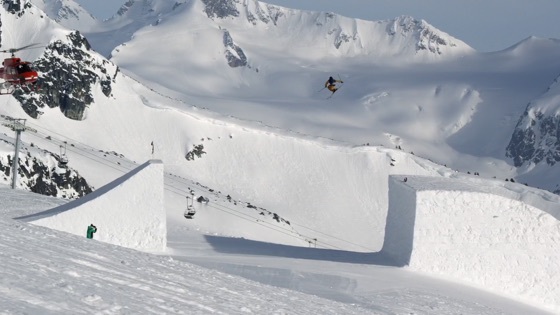 Throughout the film, MSP showcases incredible new action from all corners of the globe, encompassing overhead powder at Chatter Creek, massive spine walls in Alaska’s Tordrillo Mountains, pillow lines and tree jibs in Japan, and massive man-made features at Whistler and Alyeska.